Shikakai (Acacia concinna) is a traditional shampoo used in India and called “fruit of hair”, it leaves your hair clean and soft. It can be used 2 different ways as a shampoo; the dried powder form can be made into a paste and used as cleanser and aids in dandruff relief. 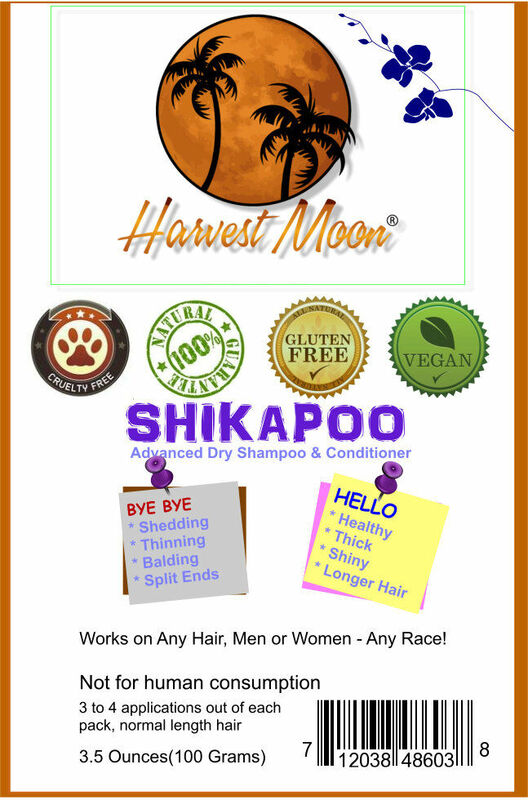 Shikakai is naturally low in pH and mild enough that it does not strip the hair of your natural oils. It acts as a natural detangler so no conditioner (cream rinse) is need.